The seventh annual Napa Valley Arts in April is well underway, but there’s still time to catch some great events before the end of the month. Saint Helena, Yountville and Napa are each hosting unique events showcasing local arts and culture. On Saturday, April 15, Saint Helena’s Lyman Park will host “Arts in the Streets” from noon to 3 p.m. 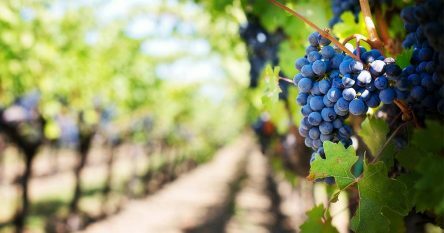 The event honors the beautiful complexity of St. Helena’s modern and multicultural identity from generations of winemaking families to its rich Latino community. Lyman Park will come alive with community interactive art with Nimbus Arts, poetry from the Napa Valley Writer’s Conference, a display of local student artwork, and culinary delights from the Napa Valley Cooking School. Music will be provided by local bands, including the Bluewind Jazz Band, solo Cello works performed by Jeffrey Johnson, and the New Era Beats Brigade. Yountville will host its 5th annual “Art, Sip & Stroll” from 11 am to 5 pm Saturday, April 22. 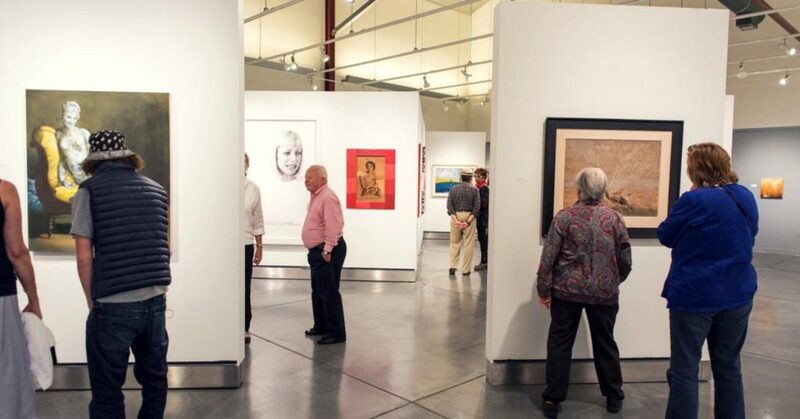 Free parking is available at the Napa Valley Museum, where guests can also purchase a $20 tasting wristband, visit the galleries, and enjoy their first tasting stop at the beer garden. The wine tasting experience begins across the street at the Lincoln Theater’s Grand Lobby. From there, guests may board the Yountville Trolley to Washington Street where more than 40 artists, 10 wineries and tasting rooms, and live music await. Food trucks will be available at Van De Leur Park. Napa’s celebration of the arts will take place Sunday, April 30, with “FLOW: Arts at the River” at the Oxbow Commons from noon to 4 pm. 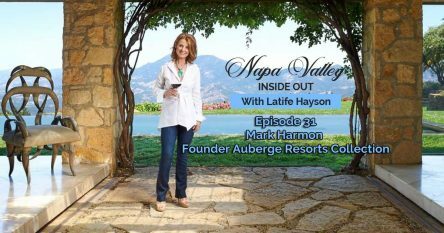 Guests can stroll along and listen to buskers on the Oxbow switchbacks, throw down a blanket for free performances on the Festival Napa Valley stage, enjoy interactive arts activities by Napa’s high school students or be part of the art in a community sing. Over at the new Rail Arts District, Spanish street artist Cinta Vidal will be working on her Quake Mosaic, a public art piece addressing the devastation of the 2014 Napa Earthquake. Festival Napa Valley finishes the day with a free public concert in Oxbow Commons by renowned Cuban pianist and performer, Aldo López-Gavilán. Another great event to catch before the end of April is the Kitchens in the Vineyards home and garden tour. This self-guided home tour takes place Saturday, April 29, and features five gorgeous Napa Valley wine country properties. Four of the homes are within walking distance near Saint Helena’s downtown. The fifth estate is a short drive away. Homes are styled by professional designers and florists whose talents highlight each home’s unique character with the bounty of spring. 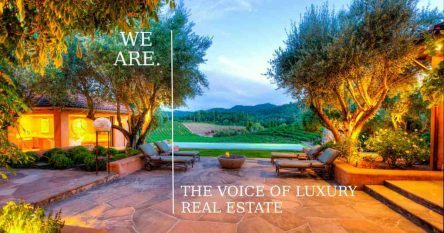 This year’s 20th anniversary tour focuses on statement kitchens, outdoor entertaining, published design, and Napa Valley living at its finest.